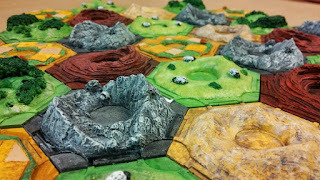 (Settlers of) Catan (1995) has been around for over 20 years and has had a few facelifts, most obviously the name being shortened. 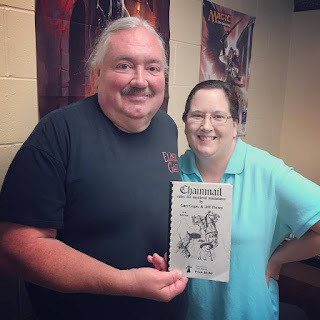 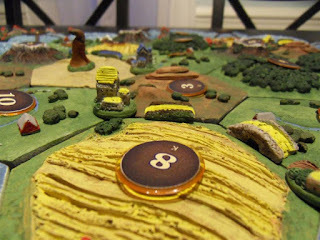 A recent article on boardgamesenhanced.com had me casting about to see some of the customization jobs that have been done on Catan boards and components. 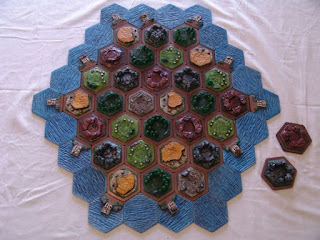 Here's the example they gave of an "Amazing One Of A Kind Catan Board Game" here. Also, from etsy.com, "Leifkicker" is selling a custom board here. Finally, on the (source) imgur.com pages, check out some more custom sets here.